X-CAGO has a close technology partnership with Océ Research & Development (www.oce.com). This partnership sees X-CAGO collaborate with Océ in many research and development initiatives, an example of which is X-CAGO’s patented Automatic Intelligent Recognition Technology (AIRT) which enables captured images of magazines, newspapers, journals and newsletters to be segmented into constituent parts like headlines, text blocks, pictures and captions and then determine which of these blocks compose an article as well as determining the reading order of the article. 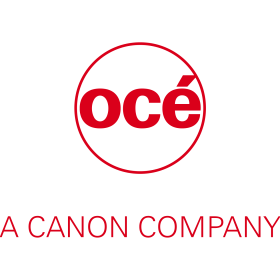 In 2010, Océ joined the Canon Group of companies headquartered in Tokyo, Japan, to further consolidate it as the global leader in the printing industry. Active in professional and consumer imaging equipment and information systems, Canon is one of the world’s most well-known brands. It develops, manufactures and markets printers, cameras, optical and other products that meet a diverse range of customer needs. X-CAGO’s clients worldwide include the world’s leading Press Clipping Agencies, Publishers, Libraries, Corporate Archives, Public Relations Departments, News & Advertisement Tracking Firms, Trade Associations and other content professionals in public and private organisations. 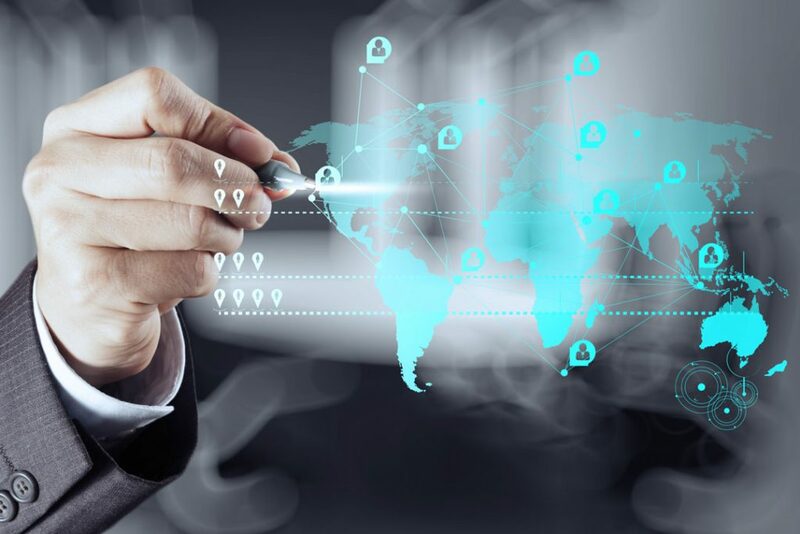 X-CAGO is happy to supply testimonials, case studies and references from clients using X-CAGO’s software solutions and services spanning different industries and production environments.